If you think you own a hip bike I’m sure it doesn’t sport a wooden frame. 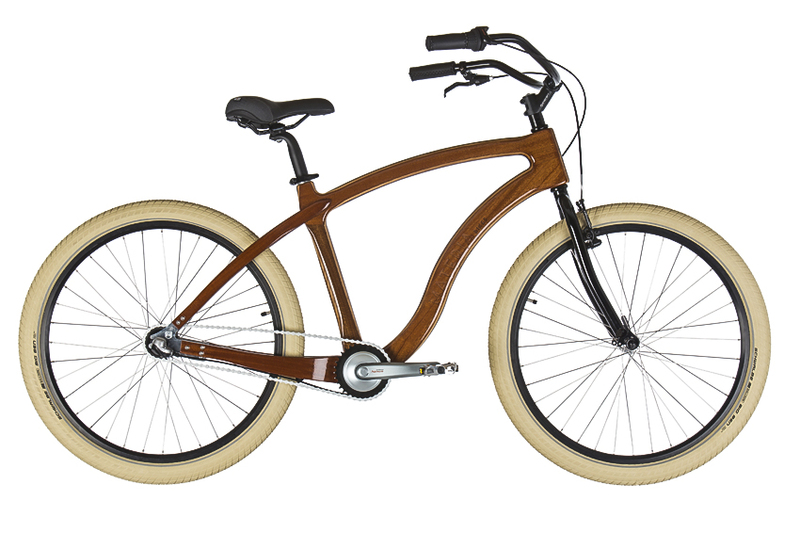 Materia bikes are known for crafting elegant wooden bikes that you can purchase at a premium price. Why would I buy a wooden bike? You might think why in the world you’d want to own a wooden bike. I had the same doubts. Sure, wood may look pretty but how durable would it be. Wouldn’t your bike snap like a twig at the first sharp turn you attempt? Wood is a great absorber, four times better than general bike frame material such as carbon. Materia Bikes goes through an elaborate building and testing process to ensure their bikes meet safety standards.